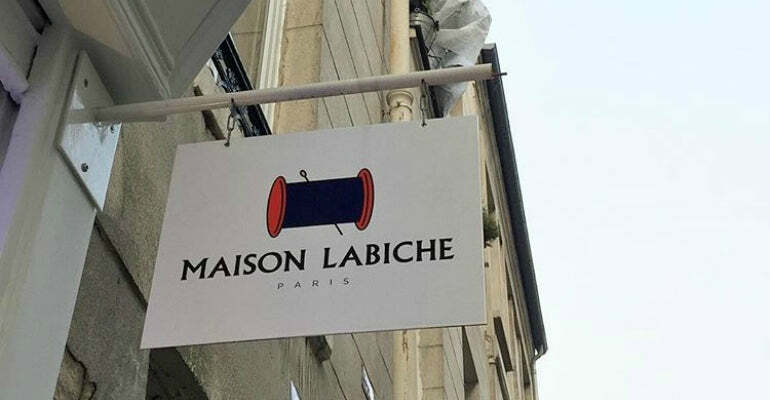 Founded in the fashion capital of Paris, Maison Labiche uses a unique embroidery technique to create some of the most elegant and stylish clothes around. We chatted with one of the company’s founders, Marie Welté, to find out more about this sophisticated brand. 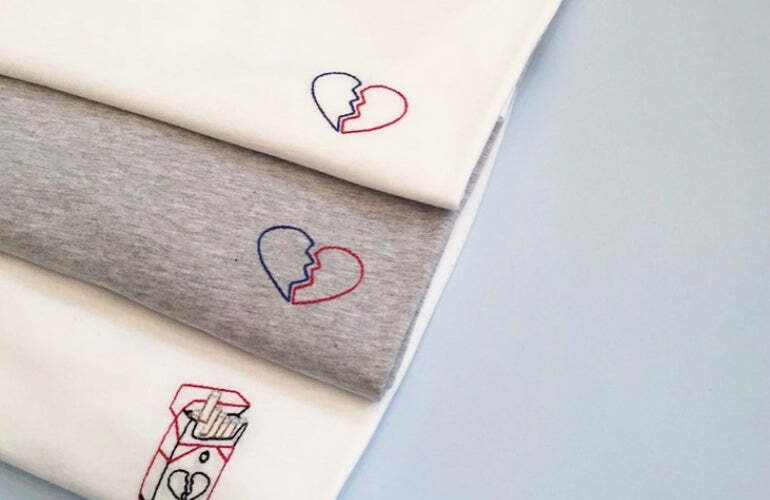 Maison Labiche began in 2010 when a small but dedicated team of young designers started experimenting with different styles of embroidery and premium basics. With a mix of commitment and self-proclaimed savior-faire, Maison Labiche quickly created a subtle and stylish thread aesthetic. Marie Welté tells us more about the inspiration behind Maison Labiche, as well as their exciting new collection. I say bonjour to my team. At the office, either working on a collection or seeking inspiration for those to come. What led me into the fashion design industry was my passion from a very young age. How important do you think a college/university education is for designers? It gives you a key set of skills and most importantly the time to develop your own taste and spend a lot of time on research to improve your own cultural development. Where did you get inspiration for your collections? 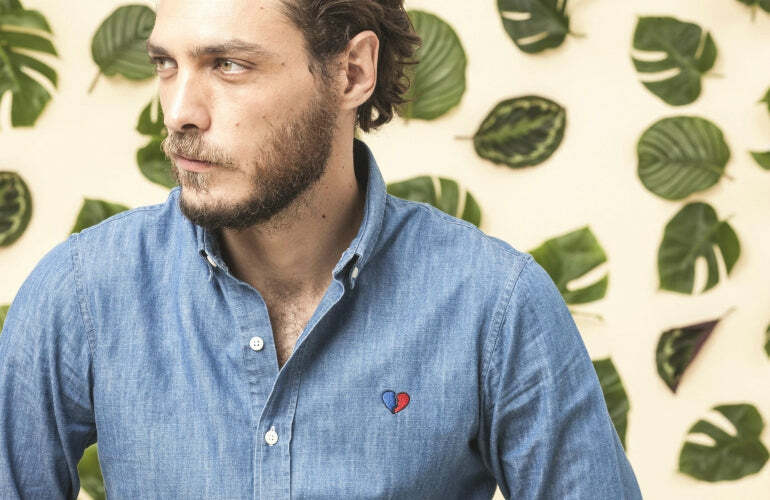 This season, Maison Labiche leaves on a safari and begins its journey to the swinging 60s in Bamako. 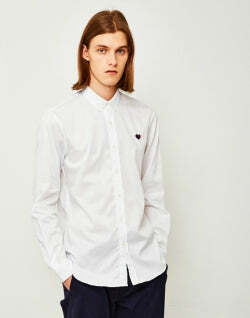 Sharpen up your preppy look with an embroidered shirt and dance to the sound of the wonders of Mali. Then put on your embroidered jacket and your dress shirt and jump into a jeep to go through the savannah in style. 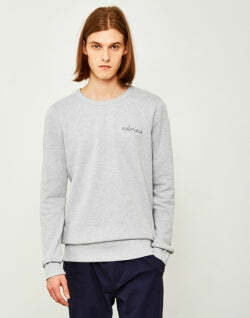 Finally, land in Paris, amazed, chic and casual in your infallible outfits. 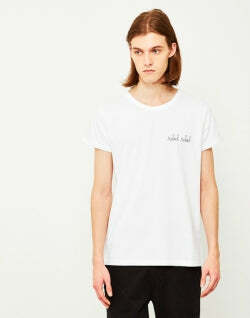 Do you have any interesting facts about Maison Labiche? 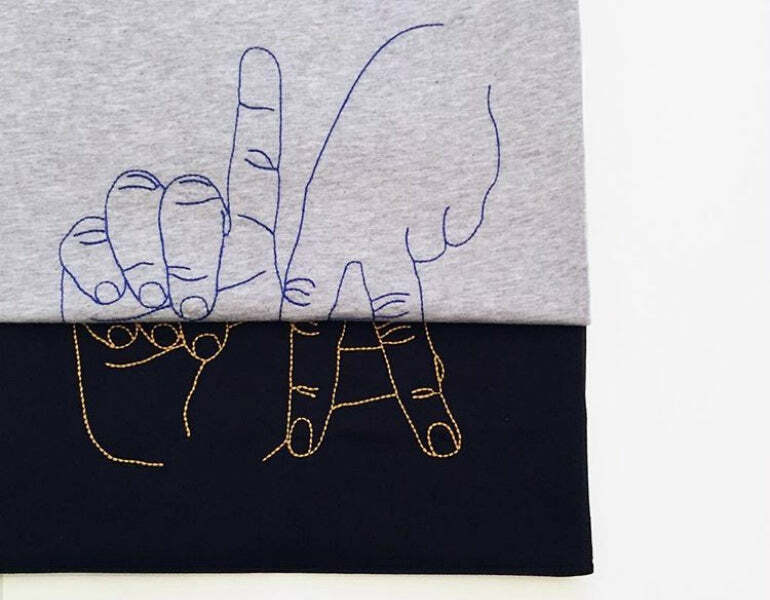 We started Maison Labiche by hand-embroidering our own T-shirts. At that time, we just had no money to invest in developing a brand and launch production, so we decided to use our hands and savoir-faire to develop great products for everyone, with a touch of couture details on them. It’s wonderful now to see how far we’ve come! It has been a great adventure so far and we are still enjoying every second of it. 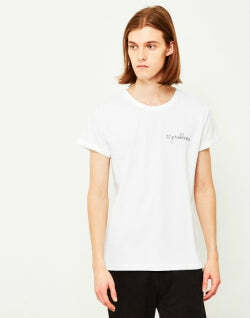 What’s your favourite piece from the current collection? I have a little crush on the striped T-shirt in long sleeves with an embroidered pack of cigarettes with a broken heart. The “leçons de botanique” (which roughly translates as ‘lessons in botany’) skirt because it struck me as very poetic. Who, if anyone, inspired most of your collection? Any particular muse? No one in particular, it is truly work enough in itself to find one’s own inspirations. It starts with the daily discipline of checking what is going on and then I pick a theme and look for interesting images, colour stories and details.